Outdoor Kitchen Construction - Precision Enterprise Inc. Thanks to this great weather we were able to start an outdoor kitchen! 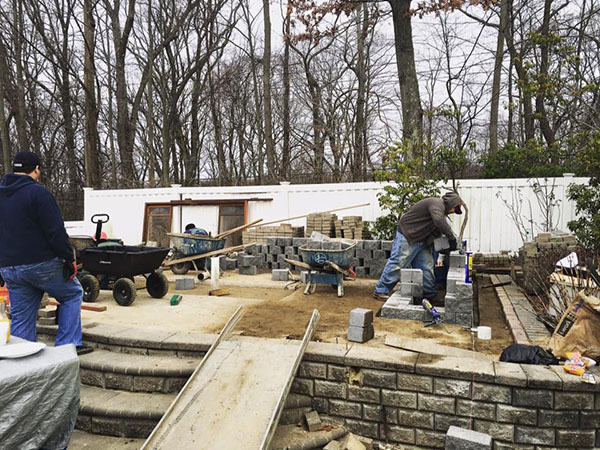 As winter comes to a close in the next few weeks, it’s time to start planning the landscape you always wanted!